Contacted Dan regarding these lines for my Gen3. Ordered Monday and had them in my hands by Friday! ..
Had these for 8,000 miles, no leaks/issues. Very high quality, braided stainless hidden by black nyl..
Nice product! 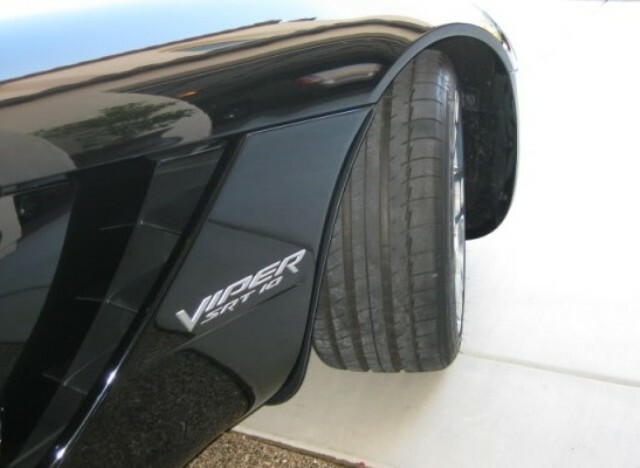 Wasn't sure about "mud" flaps on a Viper, but are not noticeable at all once they are ..
Great rails at a reasonable price, choose your configuration and make it simple- get what YOU want, .. 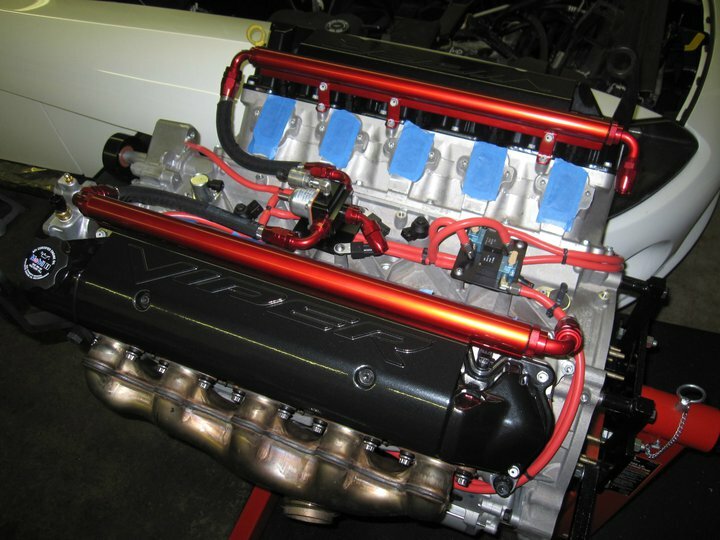 I own this Tilton clutch, and it is installed on my 2004 Viper SRT-10. Mine was one of the first ..